Barre, Vermont - Hometown stock car racer Nick Sweet nailed down his first Super Late Model race win on Friday night, holding off Quebec competitor and fellow former Milk Bowl winner Patrick Laperle in an outstanding 150-lap Pro All Stars Series Super Late Model main event, highlighting Northfield Savings Bank Night Before The Milk Bowl action at Thunder Road International Speedbowl in Barre, Vermont. 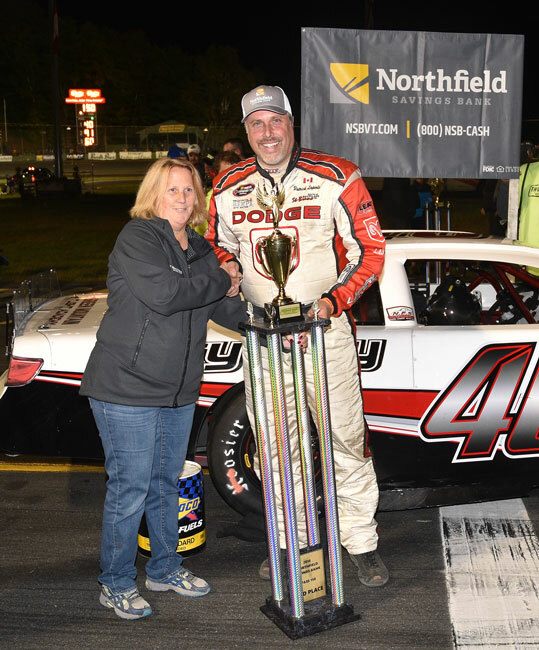 Sweet, a two-time track champion at the high-banked, 1/4-mile oval, spent the opening portion of the race chasing Jeremy Davis of Tamworth, New Hampshire. Sweet claimed the race lead on the 36th circuit, setting the pace until current PASS North Super Late Model points leader DJ Shaw of Center Conway, New Hampshire took control with 50 laps remaining. Laperle, always at his best when the ante rises on the racetrack, moved in and battled Shaw, swapping the lead as Sweet regrouped for his final charge. 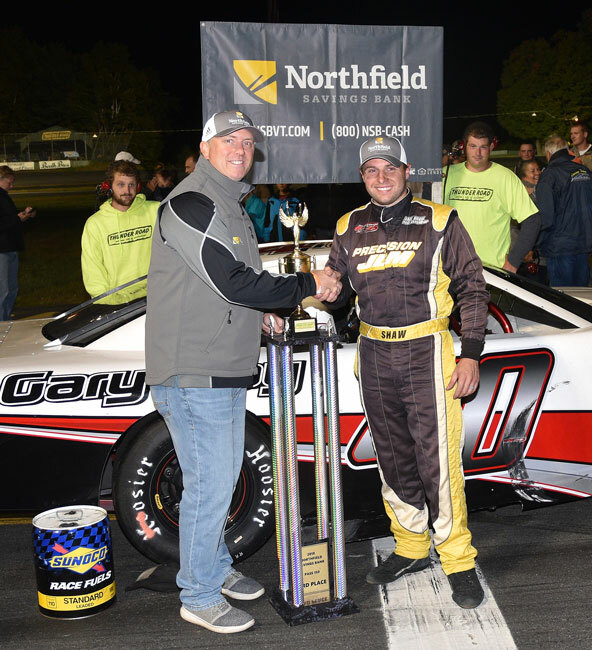 A late restart allowed Sweet to move by Shaw and back into contention, and after racing just about side by side for the final 20 laps Sweet got to the finish line just ahead of Laperle with Shaw, the reigning PASS North Super Late Model champion, third across the stripe. 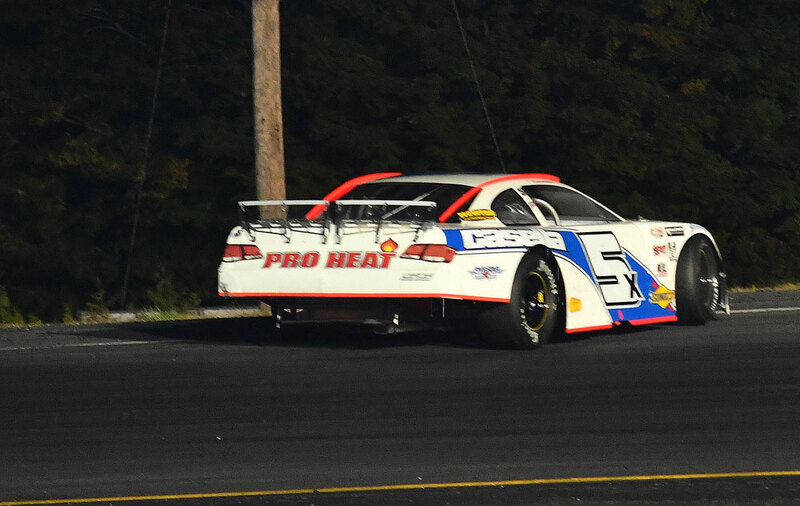 Bobby Therien of Hineburg, Vermont bounced back from adversity and multiple pit stops to finish in fourth position. Likewise, Derek Griffith was fast but didn't see the breaks go his way, and the Hudson, New Hampshire competitor ended up in fifth spot. 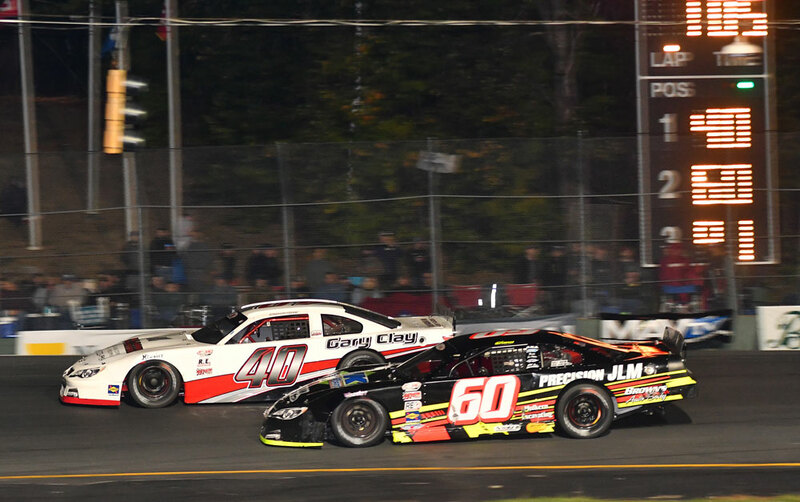 Derek Ramstrom of Worcester, Massachusetts just missed out on a top-five run after racing with the leaders throughout the 150-lapper. 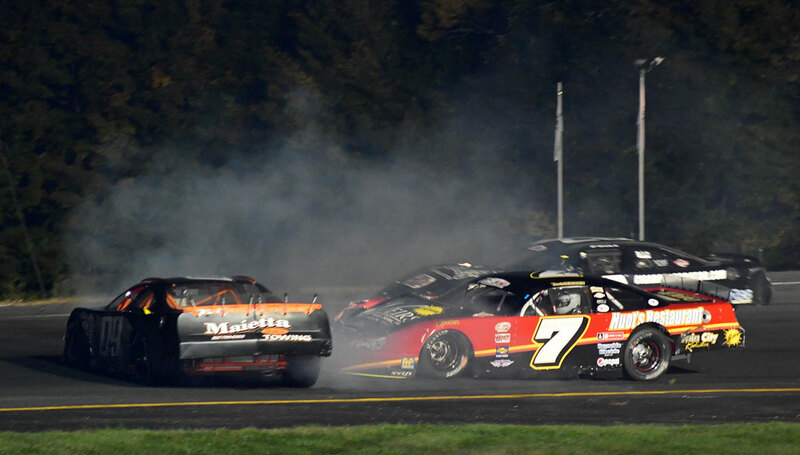 Garrett Hall of Scarborough, Maine was seventh, with early race leader Davis eighth, bouncing back after spinning off a lapped car while running in second position. Travis Benjamin of Belfast, Maine lost a bit of ground in his championship battle versus Shaw, posting a ninth-place finish. 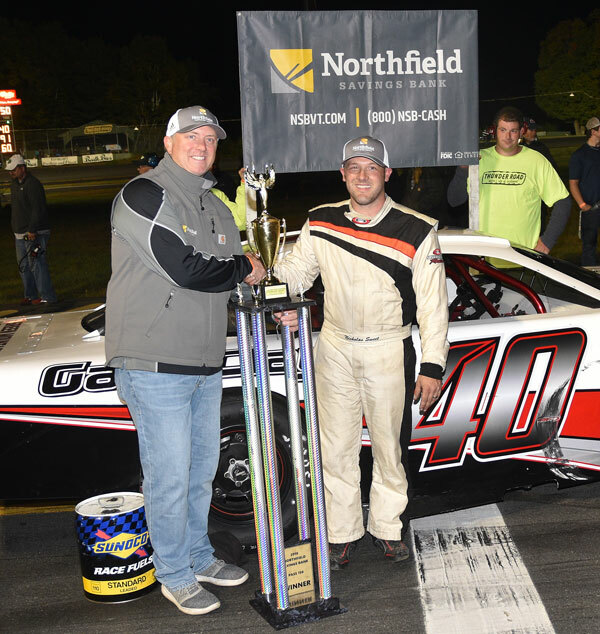 Newly-crowned Oxford Plains Speedway Super Late Model champion Gabe Brown of Center Conway, New Hampshire rounded out the top ten. 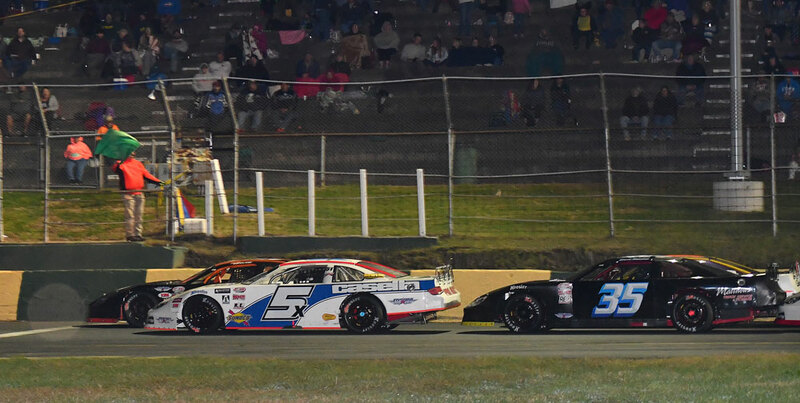 The next Pro All Stars Series North Super Late Model event is scheduled for Saturday, October 13 at Oxford Plains Speedway in Oxford, Maine. Post time is 2:00 p.m. For more information call (207) 539-8865. 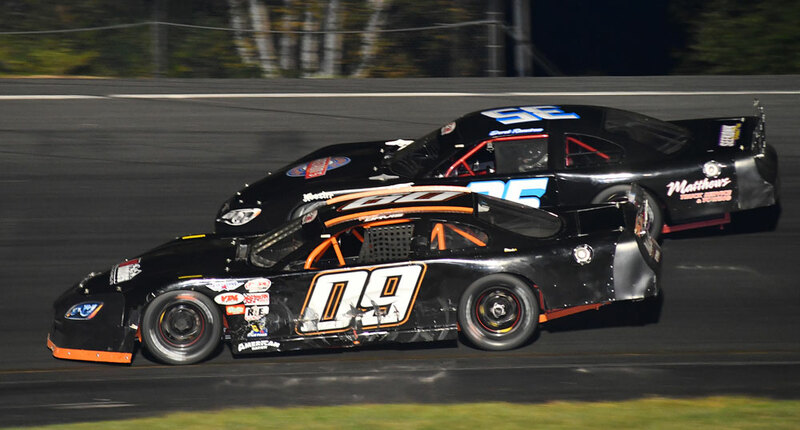 NAPLES, ME (September 26) - After a wild weekend of action at Beech Ridge Motor Speedway that saw points leader DJ Shaw struggle, the Pro All Stars Series (PASS) North Super Late Models are now preparing for Friday night's 150 lapper at Thunder Road International Speedbowl in Vermont. While Shaw limped home with a 22nd place finish at Beech Ridge, fellow two-time series champion, Travis Benjamin, finished fifth, allowing him to close to just 17 points behind Shaw. With the championship fight as a backdrop, Friday night will be the first time PASS has raced at Thunder Road for a second time in a single season. And, as the prelude to Thunder Road's biggest annual event, the Milk Bowl, it will also be the first time PASS has ever raced at the legendary quarter-mile at night. "Thunder Road under the lights should be a blast, that's one racetrack that I would love to get a win at," says Benjamin, driver of the Huot's Family Restaurant #7. "If we can win, we will gain points and hopefully keep some pressure on DJ [Shaw] and make it a battle to the end." 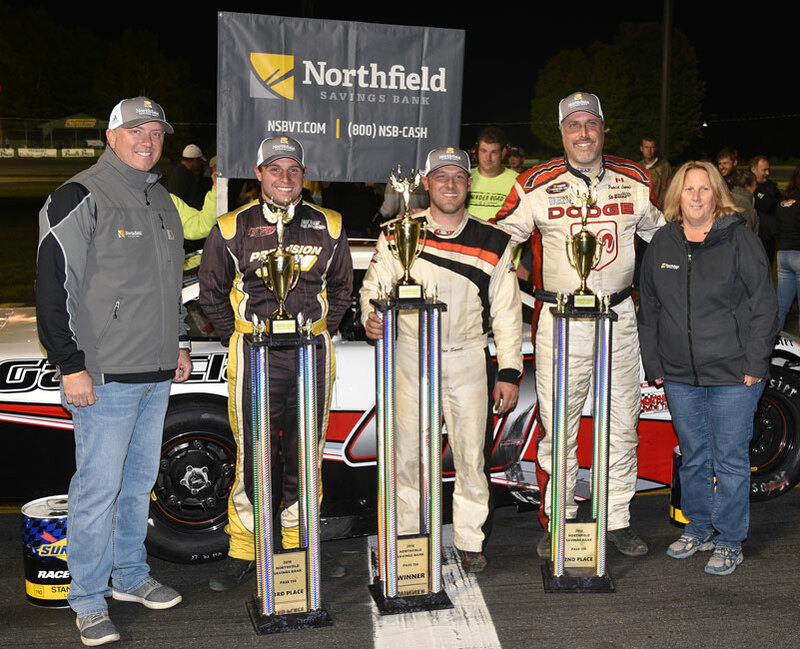 PASS North has averaged nearly 40 cars over the last three races and Friday night at Thunder Road should produce another strong field of Super Late Models. 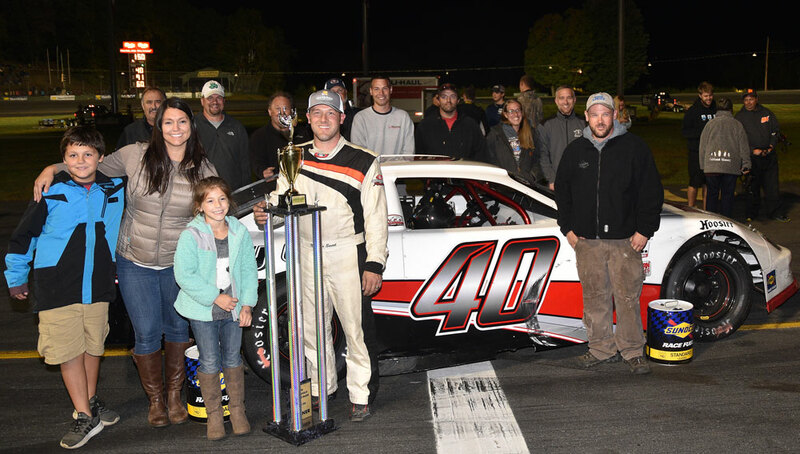 In addition to the championship contenders, former PASS National champion, Ben Rowe, has entered, as well as former Oxford 250 winners, Wayne Helliwell, Jr. and Joey Polewarcyzk, and this year's Oxford Plains Speedway track champion, Gabe Brown. 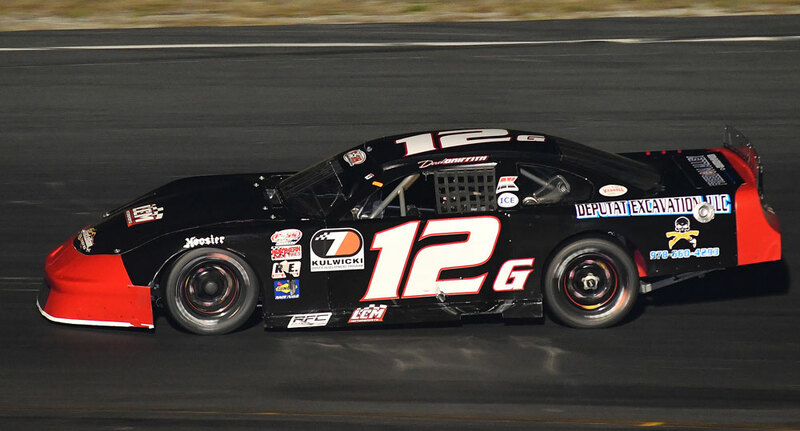 New Hampshire hotshoe, Derek Griffith, is entered, along with Derek Ramstrom and Garrett Hall. New Hampshire's Scotty MacMichael and Connecticut's Devin O'Connell have also entered, along with a fast group of Vermonters, including Bobby Therrien, Nick Sweet, Matt White, and Jason Corliss. 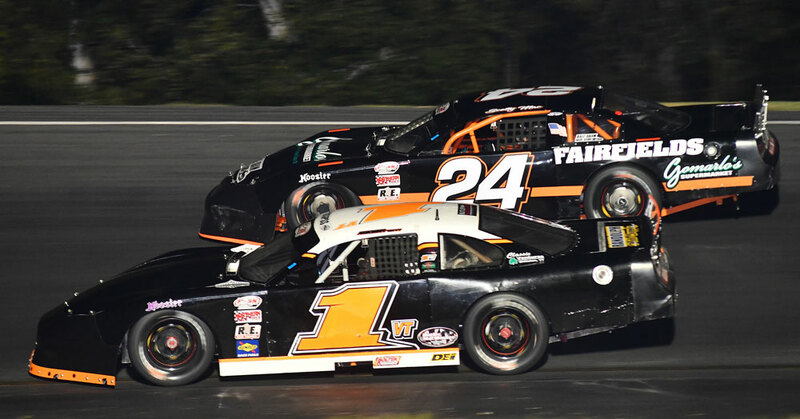 On Friday, rotating practice begins at Noon, with heat races at 6 PM, followed by features for the PASS North Super Late Models, Street Stock Showdown, North East Mini Stock Tour, and Road Warriors. 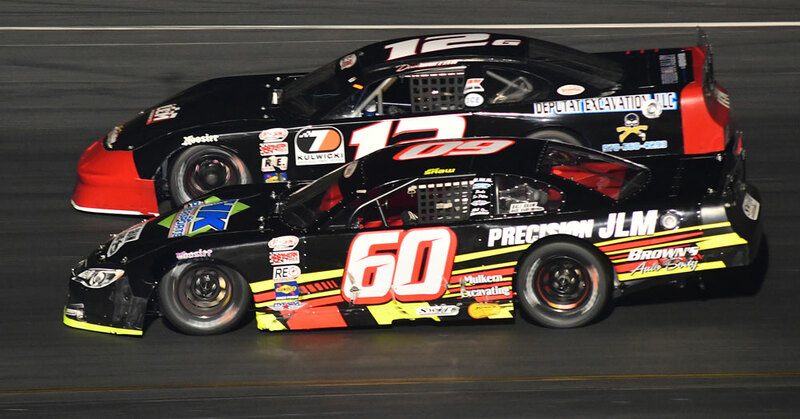 Entry forms for Thunder Road International Speedbowl, Oxford Plains Speedway, and Seekonk Speedway, along with the inaugural PASS Commonwealth Classic at Richmond Raceway, are available at ProAllStarsSeries.com.